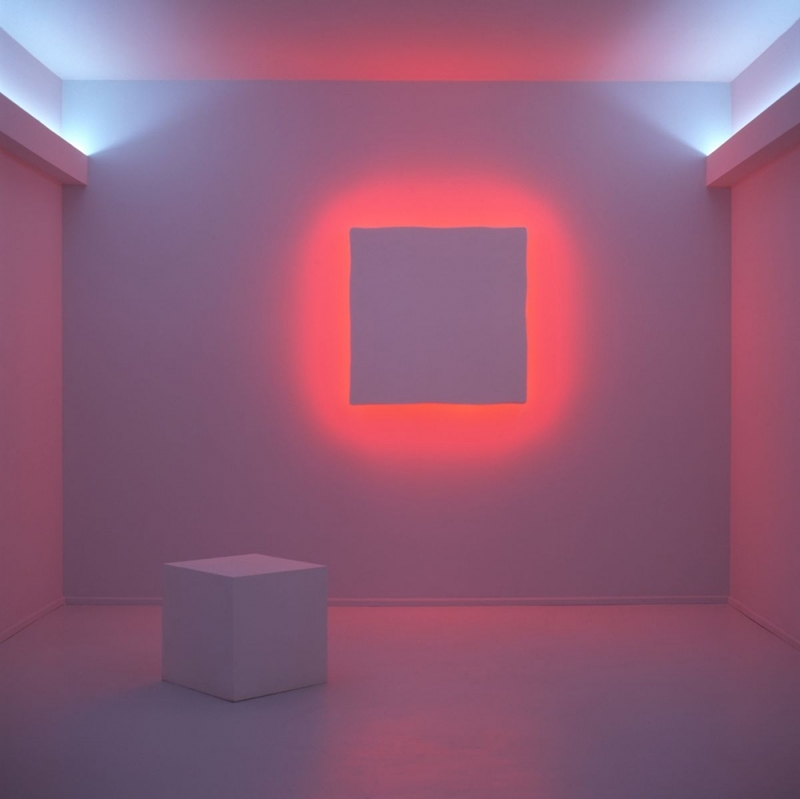 Stephen Antonakos (American, 1926-2013),The Room Chapel, 1996, painted walls, neon, 3 Neon Panels. Photo by Greg Heins, Boston. Copyright © Stephen Antonakos Studio LLC. Additional support has come from Roberson Butz Architects.